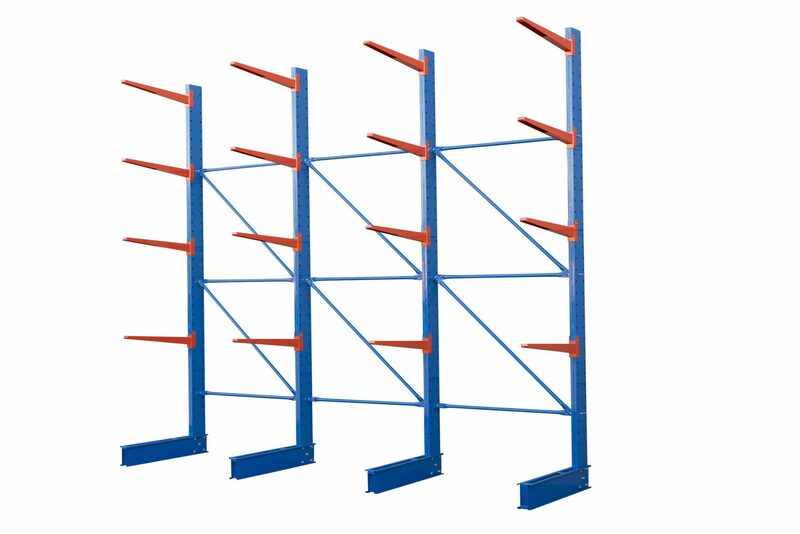 We all know how long length products can be very awkward to store and pick orders from. 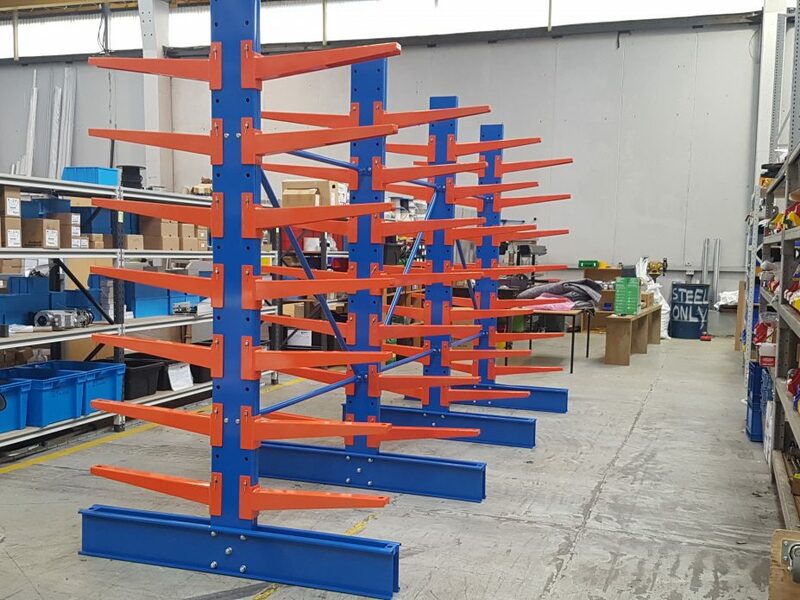 STACK-iT is pleased to offer a great solution to this problem by bringing the Lightweight cantilever racking system to New Zealand. 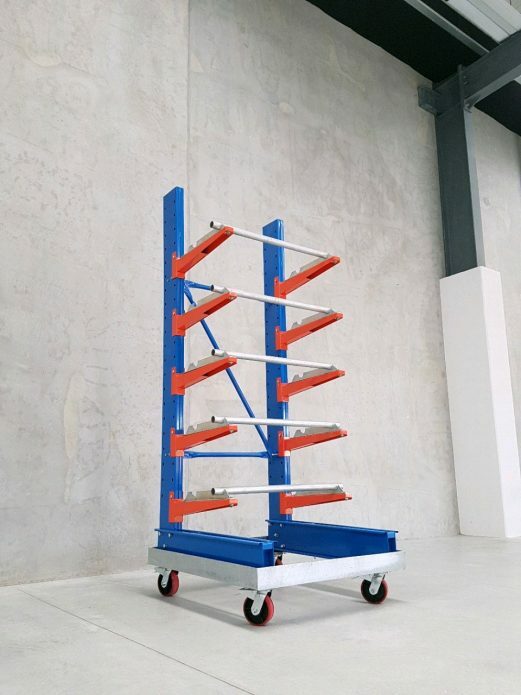 The light weight cantilever racking is a solution to many businesses who cannot justify spending a huge amount of a heavy duty cantilever racking system but need a cantilever system to store there goods and to make order picking a breeze. 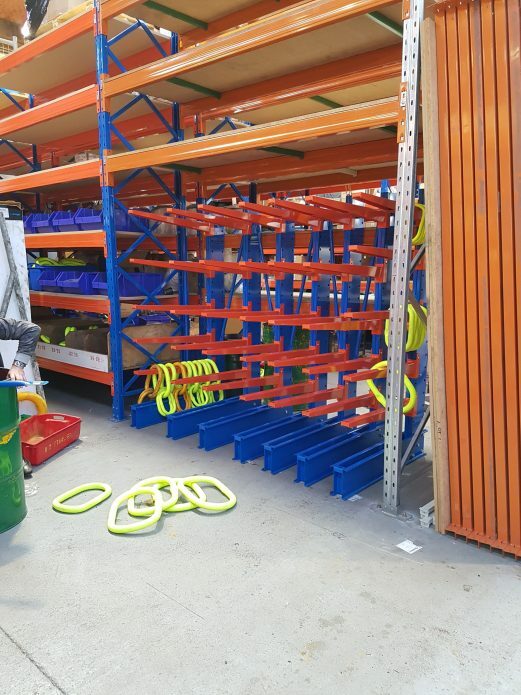 It is a very well priced product and is the ultimate solution for businesses storing products like aluminium, steel, plastic pipes, timber, conduit and more. Not only is it a cheaper system but the improvement in your productivity by have this simple solution will amaze you! 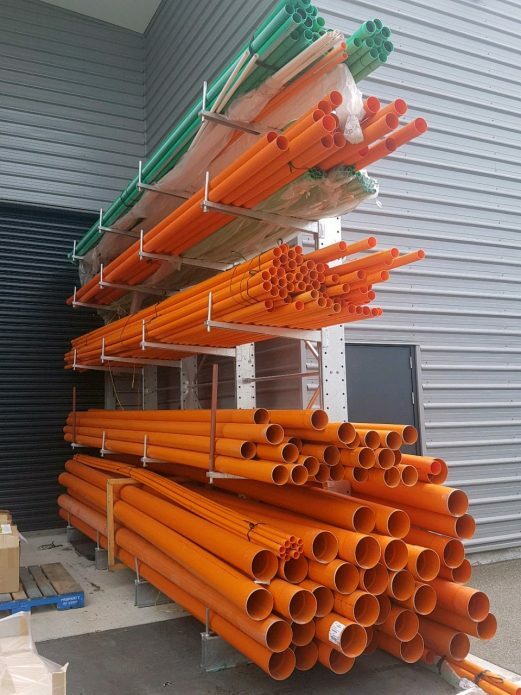 Call the STACK-iT team today to work out exactly what you are requiring.